"I grew up in the colonies and I may not have learned politically correct English, but I did learn that imperialism always comes bearing the best intentions. It kindly enlightens the benighted, as it offers to cure their frustrations. 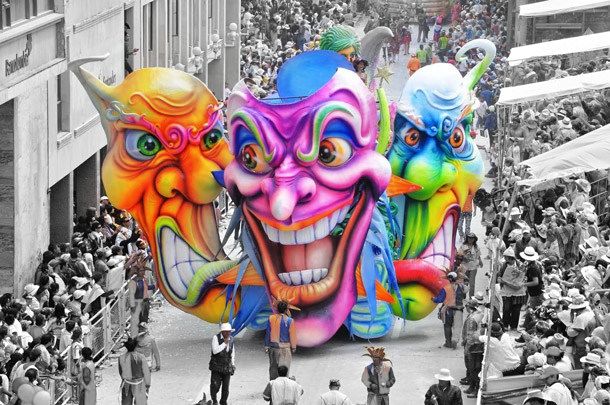 But to be cured, savages must first mime the idiocies of their conquerors: trade when they trade, pray where they pray." There’s no greater chronicler of the despair and hysteria of America in the late twentieth century than Gary Indiana. A novelist, playwright, photographer, poet, and former art critic at the Village Voice, Indiana has set down a generation’s pathologies for posterity. 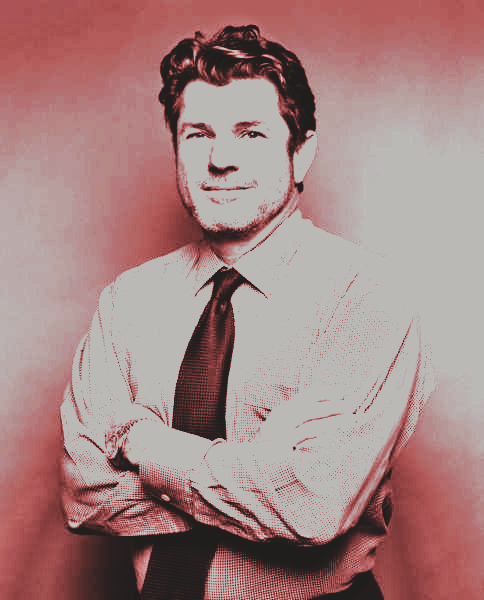 Now, exclusively for the Seven Stories Blog, he takes on the case Jann Wenner, the impresario behind Rolling Stone. Check out Indiana’s review of Sticky Fingers: The Life and Times of Jann Wenner and Rolling Stone Magazine here! You heard that right—77% off all e-books from Seven Stories through May 15, 5PM EST. Check out some of our collections, including Fiction from around the World, Radical Women, Activist Diaries, and our For Young People series if you're looking for inspiration! Lucy and Albert Parsons are among history's exceptional couples, brave enough to marry across racial lines shortly after the Civil War, totally committed to social reform. 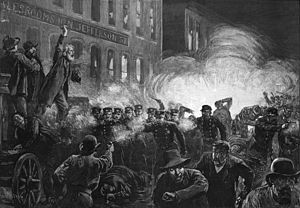 Haymarket is their story, from their peniless arrival in Chicago to their growing involvement with a colorful group of "co-conspirators"—immigrants, radical intellectuals, unionist, journalists, and revolutionaries. The following excerpt is comprised of a letter sent from Lucy to Albert, and his response, after the infamous Haymarket Trial has taken place. You can grab a copy of Haymarket from our site for 50% off hardcover or ebook editions through May 3, 5PM EST.